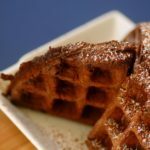 This delicious chocolate brownie waffle recipe is ideal for chocolate lovers. 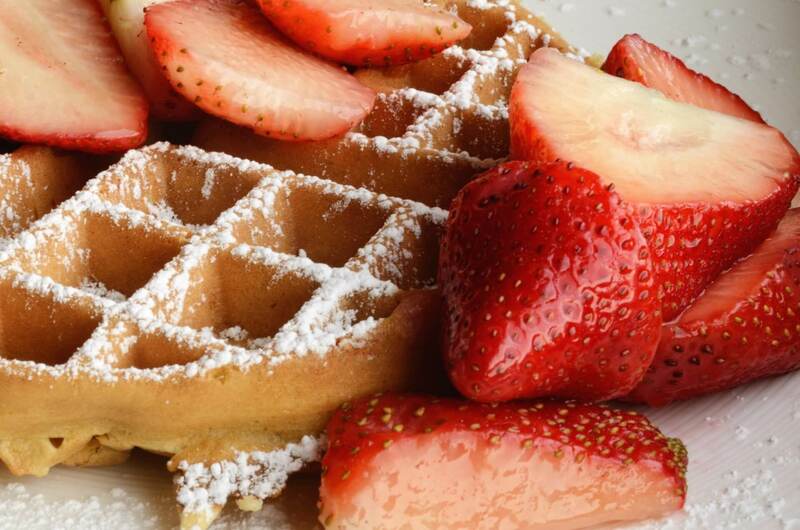 This "brownie in waffle maker" is affordable, easy to make and offers a healthier variation when topped with fresh fruits. 1 cup Butter Alternatively you can use margarine. Mix the baking flour, salt, sugar and baking powder in a large bowl. Heat the semi-sweet chocolate morsels and butter in a moderate uncovered microwave safe bowl on 100 percent high power for about one minute. Stir the butter and morsels until they melt. Add milk, vanilla extract, eggs and stir. Add chocolate mixture to flour mixture and stir. 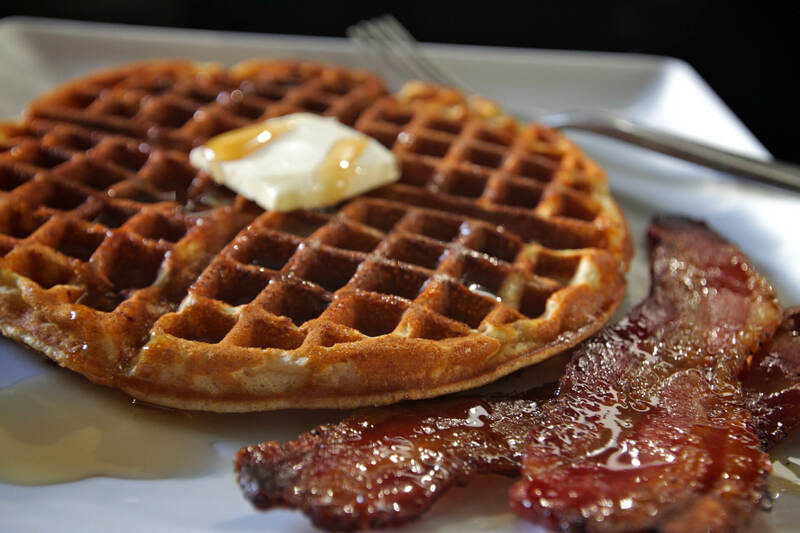 Cook the mixture in a waffle iron for about 15 minutes. 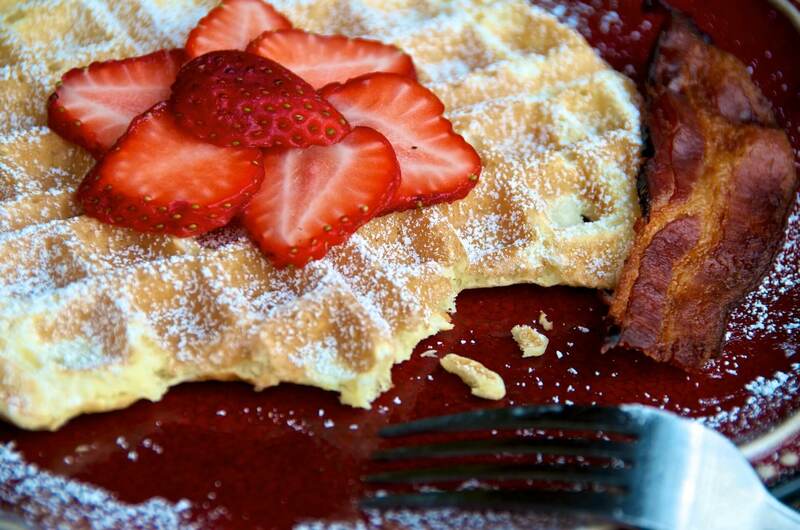 Serve the brownie waffles warm with chosen toppings. You could use fruit, ice cream, whipped cream, chocolate shavings, fresh fruits such as strawberries.